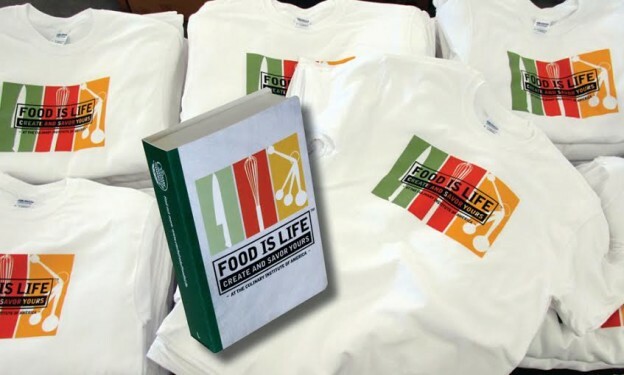 “Food is Life” is an attractive statement to anyone, especially a prospective culinary student. What grabs their attention even more is they have a “book” in their hands that’s obviously a mystery. It’s small, cute and there are no pages but there’s a brick of cotton inside. 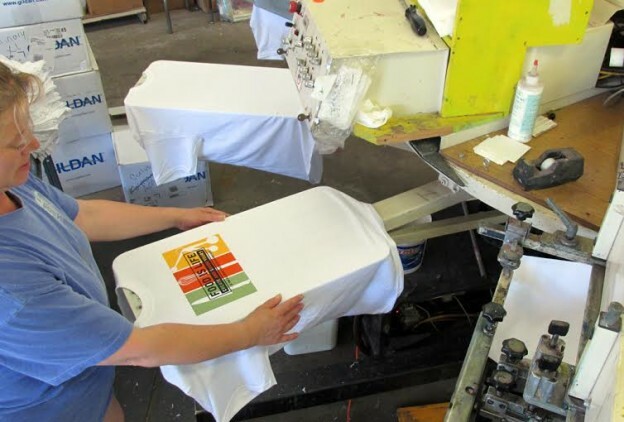 That “brick” is actually a compressed custom T-shirt with the Culinary Institute’s attractive logo and statement. The back of the book reads “At The Culinary Institute of America, we all share an incredible passion for food, a passion that can be summed up in one simple but profound statement. FOOD IS LIFE.” This package was mailed out like a postcard to prospective students. What a compelling story and way to attract students to their program! !